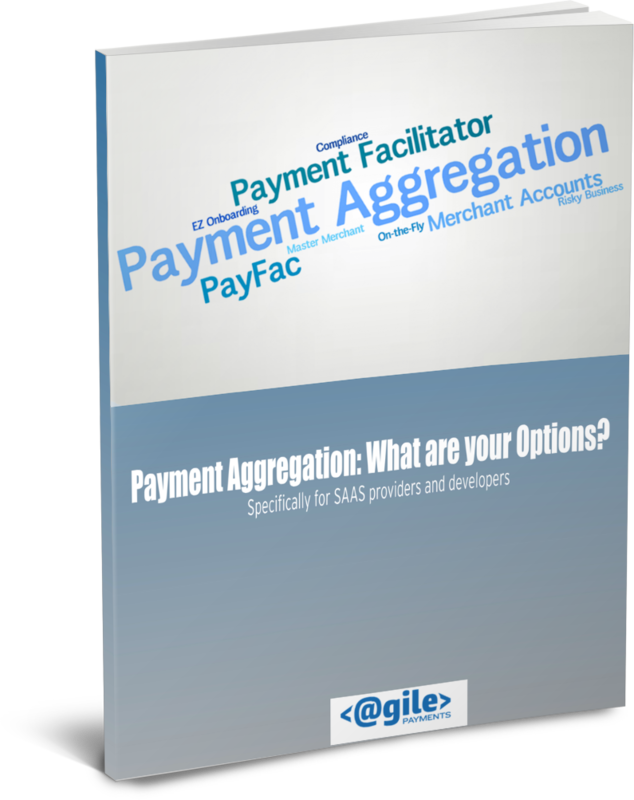 An ACH Payment Facilitator, or PayFac enables a SaaS provider to act as a master merchant for its clients. 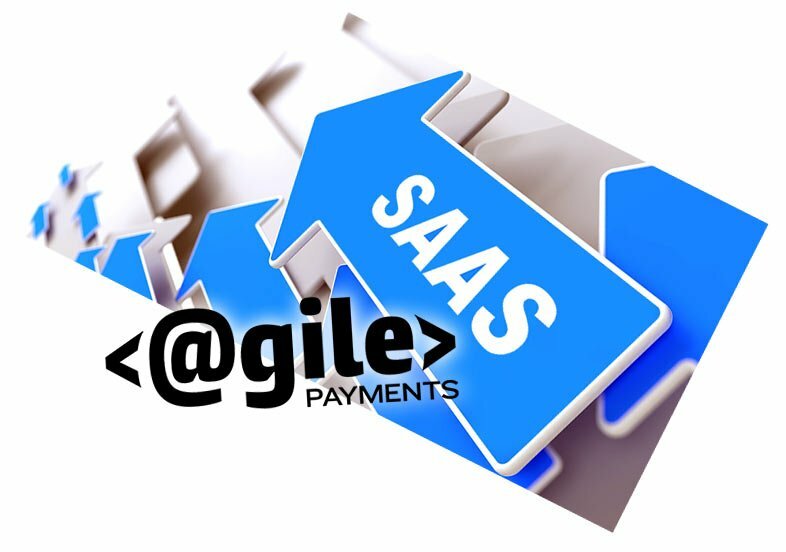 The SaaS provider brings on new clients via a simple onboarding process — making it very quick and easy for the user base to begin accepting customer payments. While these generally are credit card transactions, the ACH Payment option is growing in popularity. 1-ACH processing requires a partner bank to act as the transaction originator [ ODFI ]. Banks are VERY risk averse and the idea of allowing a PayFac to board clients they don’t get to thoroughly vet is usually an emphatic NO. Why? One example: Hackers buy a list of 2,000 bank accounts. They sign up 50 bogus sub accounts on an facilitation provider platform and debit $100,000 via ACH. Monies are funded and they disappear. The ACH facilitator is first in line to recover the monetary loss. If they can’t recover, then the bank is at risk. Reputational risk is also a concern. In today’s climate of heightened visibility and negative press around data breaches and sophisticated financial fraud, banks are wary. 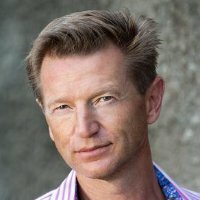 If the bank is identified as being involved in fraud, its reputation suffers. Contrast that with credit card processors. There are multiple acquirers that now offer the PayFac model. PayPal, Stripe and Square have proven this model can be very profitable and that risk can be mitigated. 2-The ACH world has been a batch environment. That means that a payment via ACH processed today a-does not debit the customer until next business morning and b-has no authorization component to validate the bank account being debited has requisite funds. Note: There are checking account authentication products that can validate the account has a positive funds balance and in some cases validate bank balance. These are services that are typically based on per transaction fees. So why bother with ACH? The example above begs the question: why use ACH Payment Integration if you can’t authorize the dollar amount? The big reason is the cost of processing. That $99 may cost the cable company $2.50 or more to process via a credit card transaction, whereas with ACH the costs would likely not exceed $0.25. In this case, the cost of credit card transactions is 10x that of ACH. Multiply those costs by thousands of customers and a compelling case for ACH forms. Additionally, for companies with a subscription model or that transact on a recurring basis, hard goods aren’t generally being provided. 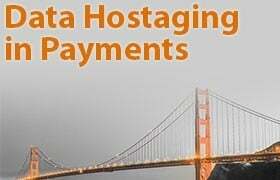 So, for example, if a cable TV provider has a customer on ACH autopay and an ACH transaction is returned for nonsufficient funds (NSF), it is a simple matter of interrupting their service until payment is made. Another reason ACH is becoming more popular is due to the increase in credit card decline rates. In the card world, a 10-15% decline rate on recurring transactions is common. Whether due to data breaches, legacy replacements or lost, expired or stolen cards, the decline rate has been steadily increasing in the last three to five years as well. When a business misses 15% of expected revenues, it will understandably consider alternative options. The significant amount of effort and expense associated with collections only makes matters worse. ACH processing may drive decline rates sub 2% — a meaningful and material difference. For recurring transactions in low-risk business environments and ACH option is mandatory. Think property management- rent and mortgage payments are low risk as the alternatives are not pleasant. So how do you become an ACH PayFac? 1- Partner with a PayFac platform that offers an ACH option. Vantiv would be one option. They are a pioneer in payment aggregation. Pros: Established platform. Tons of experience. Cons: Significant undertaking involving due diligence, compliance and costs. Typically must be a full blown credit card and ACH Payfac. Will need staffing and ongoing compliance. 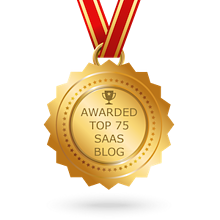 Likely a best fit if you have a mature product with an existing base that can offer ROI. You need payment revenue to exceed costs [substantial]. 2-Partner with an ACH platform that offers slick API’s and the ability to easily onboard. An example would be Dwolla. Best fit with ACH only needs and the potential for enough users to offset large monthly fees. 3-Layer an ACH management platform over your bank’s ACH processing capabilities. This option is in many cases the most economical but your bank must agree. If you have a good relationship and can explain your model your bank may cooperate. An integration would be done that connects the ACH platform to your bank-depending on the bank it may have been previously done and you can save time and money. Once connected you leverage the ACH platform’s API’s to debit and credit as needed. Best fit when you have strong relationship with bank and don’t have a large number of clients [many hundreds]. So you have the 3 options above. In some cases it makes better sense to partner with a third-party ACH processor that understands the ACH network. You can also leverage ACH merchant application APIs, which provide fast onboarding for new clients and can be white labeled for your organization. While it’s certainly not as quick as becoming a true facilitator, working with a third-party facilitator can offer long term benefits around cost reduction, compliance management and revenue potential. 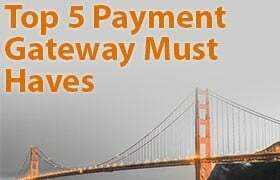 These may make a payment partnership an ideal fit.